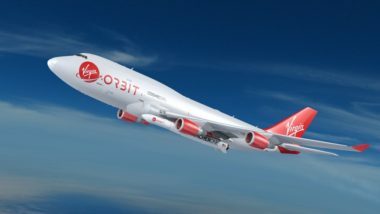 Virgin Orbit’s campaign to design, build and fly LauncherOne, its air-launched rocket for small satellites, relies heavily on manufacturing software. 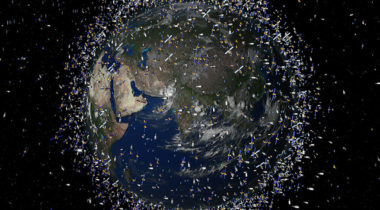 How long should a satellite last: five years, ten years, 15, 30? 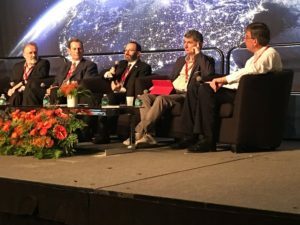 PASADENA, California — Satellite manufacturers and operators attending the Space Tech Expo here offered contrasting views on how long satellites should continue to work in orbit. 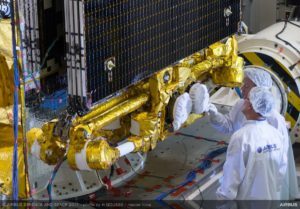 A major challenge facing companies planning to perform on-orbit servicing will be ensuring satellite operators do not view their activities as potential threats. 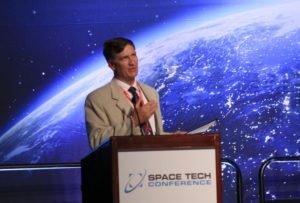 The U.S. Air Force's plans to respond to emerging threats by launching constellations of satellites. 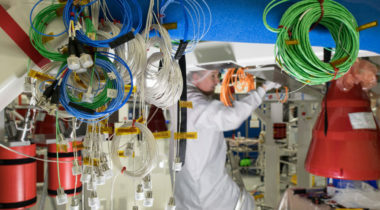 That strategy has important implications for spacecraft manufacturing and testing. 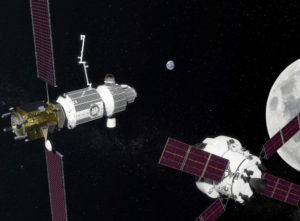 Europe’s aerospace industry is getting ready for NASA’s proposed Deep Space Gateway, hoping Europe will have its own module at the lunar-orbit space station resupplied by a European transportation system. 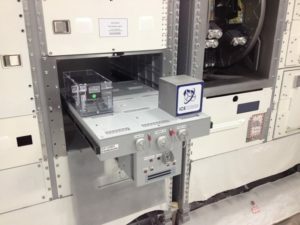 Billed as “the first commercial European opportunity to conduct research in space,” Ice Cubes offers researchers room to conduct experiments inside Europe’s Columbus module aboard the ISS. 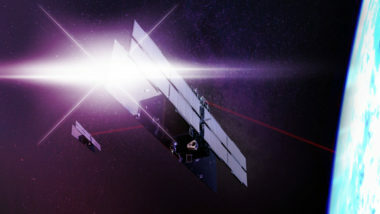 How close are high-altitude platforms to competing with satellites? 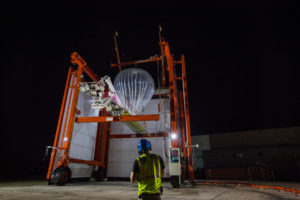 Balloons, airships, unmanned planes and other so-called pseudo satellites loitering in the stratosphere are likely to enrich the global communications and Earth-observation ecosystem in the not-so-distant future. 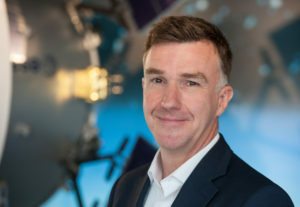 If Europe wants to take a lead role in this necessarily global endeavor, it needs to step up its game, Rolf Densing, head of the European Space Agency’s European Space Operations Centre (ESOC) said Oct. 25 at Space Tech Expo Europe in Bremen, Germany. 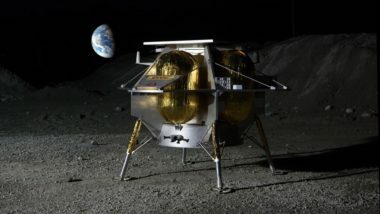 The European Union might ban the use of the toxic satellite propellant hydrazine as early as 2021, which would present a major setback for the block’s space industry. Ariane 5 is one of the world’s most reliable launcher but its makers aren’t resting on their laurels. 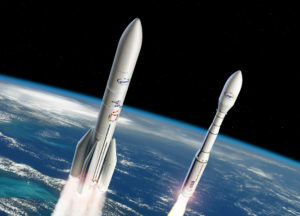 Following the 2015 creation of Airbus Safran Launchers, a joint venture between the two main contributors to the European rocket program, the company renamed itself to ArianeGroup and embarked on a journey through the quickly changing space industry landscape. 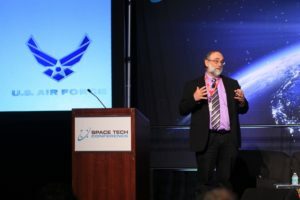 With three companies developing dedicated small-satellite launchers, Spain is establishing itself as Europe’s NewSpace rocket hub. 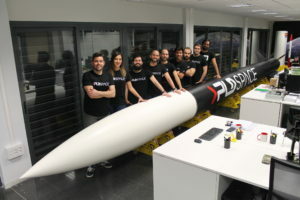 Although none of the three have launched their first rocket, that's not stopping them from making the case that Spain should build a spaceport. 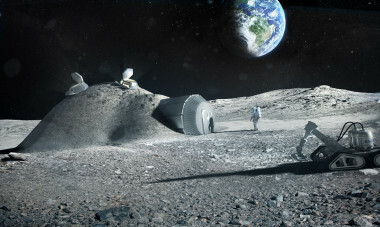 Airbus, as Juckenhöfel sees it, would be an indispensable contributor to the Deep Space Gateway, assuming it moves from concept to a bona fide program with European Space Agency involvement.